;After looking at our baseline numbers I will now explain the parallelism strategies we are able to use with SSIS. For this purpose I introduce my scale map. The map is divided into partition strategies and insert strategies. 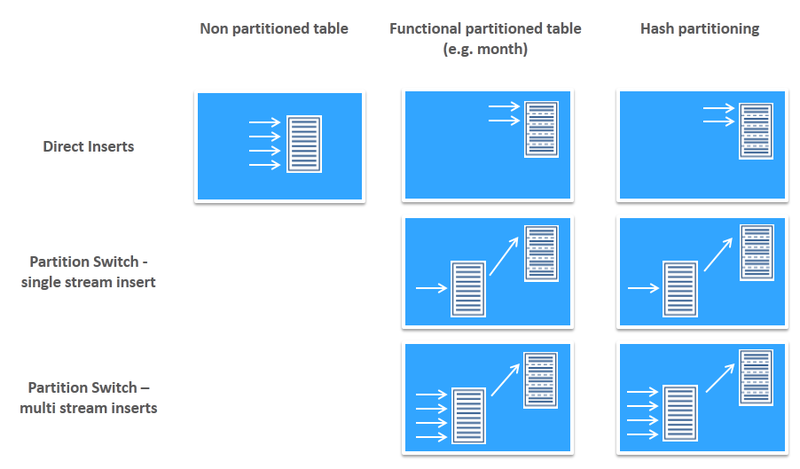 I will start with functional partitioned tables, since a single partition behaves similar to a non-partitioned table. If you need more then 4 destinations you have to add more dataflows to your package because the data source is limited with ~200MB/s. So a good balance between source and destination is 1:4. As you can see I got a nearly linear performance scale when loading into a heap table with no fragmentation (blue line). What’s interesting is, that even for a clustered index table I have a linear scale with no fragmentation, if it is a minimal logged operation (orange line)! The difference in case of speed is the sort that I have to pay for a clustered index. If we are not minimal logged, we see no performance increase but the fragmentation becomes higher and higher. Why? 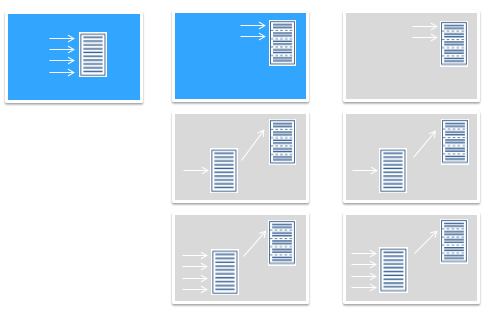 Because if the data distribution is not align with the clustered index the parallel bulk inserts hit the same pages and are blocked by each other. You can see this behavior in the following picture with lots of resource locks on the same pages. During investigations of the execution plans I also saw a sort for a heap load. This sort appears because the heap table is partitioned. And there is nothing we can do about, even pre-sorting the data by partition key does not help. Loading into a clustered index is acceptable if it is minimally logged and ranges are not overlapping (hard to achieve). A good balance of sources & destinations is 1:4. If you need more, create more dataflows. The corresponding SSIS package looks like this. Every data flow is responsible for one month of data. The T-SQL tasks handles the partition switch command. So let’s see what performance we get out of this pattern. 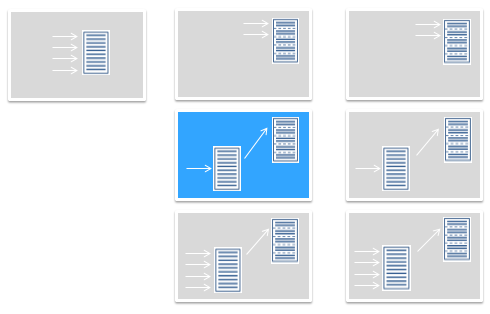 The two pictures below show the overall duration in seconds and the write performance in rows per second. The time I measured was the load time from the beginning till data was available in the partition table, which means that the switch operation is included. The blue line shows the performance of a heap table and the red one of clustered index load. Just for comparison the blue dotted lines show the performance of a heap load with direct inserts. I compare on moth of data to a direct insert with 1 stream and 8 month of data to 8 parallel streams and so on. This article introduced the design pattern for non- und functional partitioned tables. We have seen how we can apply these techniques in SSIS, what the advantages and disadvantages are and how they perform. But what if loading one month of data is not fast enough? I will take up this question in my next post where we will have a look on hash partitioning and how this technique can help us for further scale. How Does SQL Server Parallel Data Warehouse (PDW) Deliver the Performance that it Does? Microsoft Parallel Data Warehouse:Is SQL Server Parallel Data Warehouse 2012 an EDW Game Changer? SQL Server 2012 Parallel Data Warehouse (PDW) – What’s new?